The Full Dress is a special military uniform reserved for occasions like parades and ceremonies. Usually more colorful and elaborate than duty or field uniforms, Full Dress Uniforms reflect the pride and history of a country, military branch, regiment and unit. 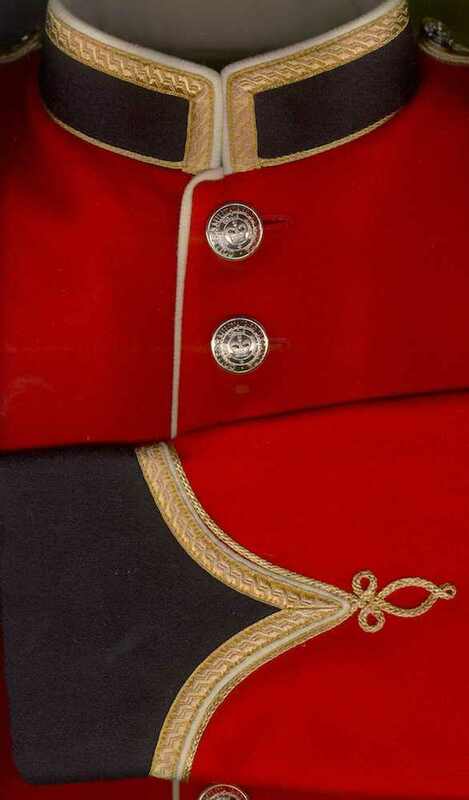 With the tendency towards long serving professional soldiers, the trend worldwide has been to issue or reissue these dress uniforms. Armed Forces such as in the case of British and Canadian have retained a wide range of special features and dress items to distinguish individual units. At Andrei Master Tailors we pride ourselves in our extensive knowledge in the multitude of variations of Full Dress Uniforms. Our national and international suppliers provide us with the proper fabrics and gold braiding to be able to meet specifications to the letter combined with a fit for each member that is very important in projecting the right image both individually and as a unit. 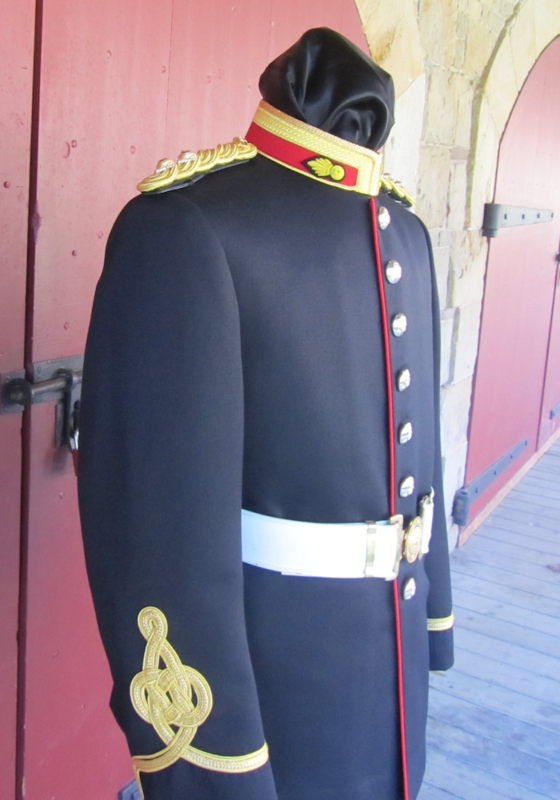 For prices on various Canadian Military Full Dress Uniforms, please click the link below. 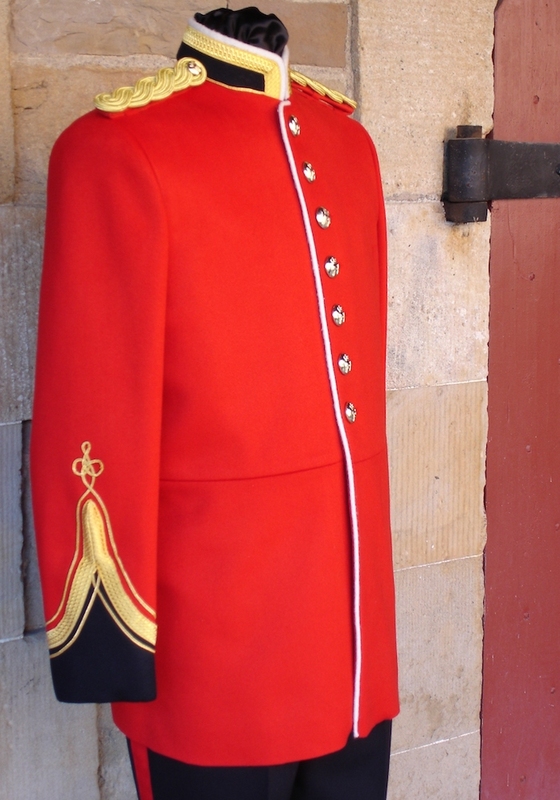 For information on Military Full Dress Uniforms outside of Canada, please contact us.